“Young people often plan a family … and then face financial difficulties,” Orbán said, adding that he wanted to build a Hungary in which young people are not forced to change their plans due to money worries. Compared with other European Union members, Hungary has the highest family support in relation to GDP, the prime minister said, noting government efforts to reverse negative population trends. “Hungary’s population is steadily decreasing,” Orbán said, adding that measures must be geared towards ensuring an adequate replacement rate. Enhanced family support will promote child birth and lower the average age, which will make Hungary a “merry and happy” country, Orbán said. 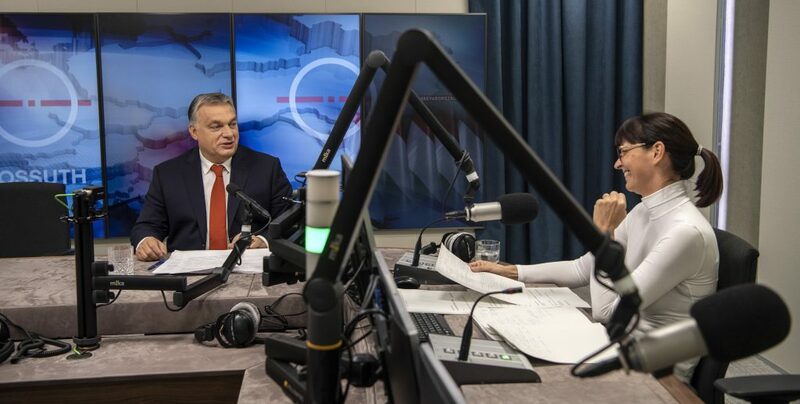 On the subject of the European People’s Party’s congress in Helsinki, Orbán said “it had not been difficult” to decide whom to support of the two candidates. He called Alexander Stubb an “extremely liberal, pro-migration politician” while he said Manfred Weber was a Christian Democrat. 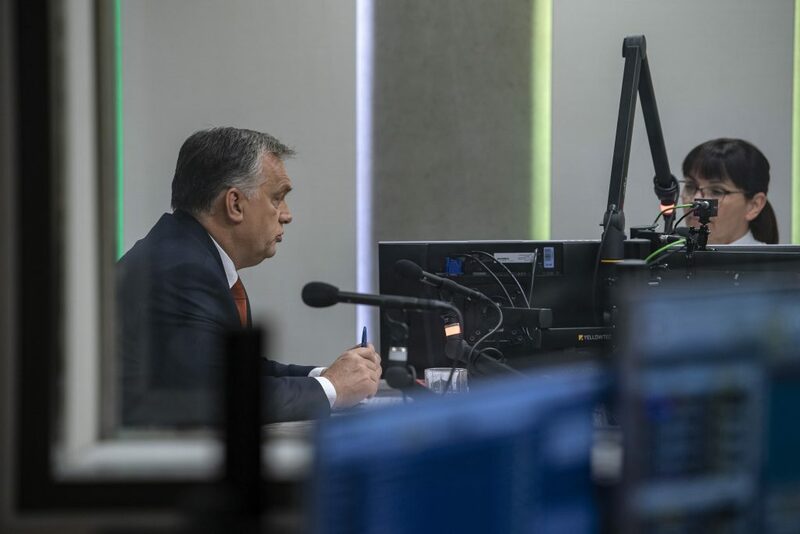 In his interview, Orbán referred to the United Nations’ migration pact, calling for it to be ditched because “governments should side with the people and protect them from illegal migration, terrorism, crime, and economic difficulties”. He insisted that the plan would “go against the will of the vast majority of Europeans”. “This is a bad pact”, Orbán said, arguing the plan was aimed at driving international support for “principles that are in conflict with the interests of Hungarian people” such as acknowledging migration as a human right. “We won’t accommodate migrants and cannot accept a document which presents it as a noble and globally shared purpose,” Orbán said. Referring to his recent trip to China, he said Hungary’s political stability within the region was especially prized. He said that experts in China converged on the view that central Europe will be the engine of growth in Europe in the next 5 to 10 years. Budapest, he added, is the centre of cooperation between 16 central and eastern European countries, the Balkans and China. Orbán said Hungarian quality manufacture in China is competitive and his visit had resulted in a deal to resume exports of Hungarian poultry halted due to bird flu. Further, hundreds of millions of dollars of Hungarian business opportunities have opened up, too, he added. 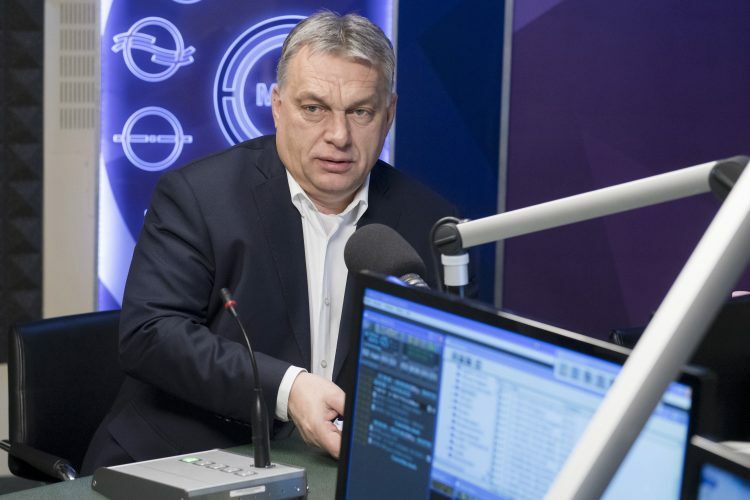 Asked about the Central European University (CEU), Orbán said “hysteria” had been generated around the “Soros university” for as long as the CEU had been present in the country. “However much hysteria is whipped up around the university, I’m not inclined to allow anyone to operate outside of the law.” At the same time, the prime minister said the prospect of the CEU leaving Hungary was “a bluff” since Hungarian law provided for the possibility of the universities operations and “the legal requirements for their operation in Hungary are guaranteed.” “I’d place a large bet that we’ll still see them in Budapest,” he added.